Tiffany Haddish is working with Netflix to introduce comedy veterans who deserve a turn in the spotlight. The Last OG..
Viola Davis and husband Julius Tennon are teaming up with Amazon to produce a new sci-fi series. The pair will produce Wild.. It seems like the floodgates have been thrown open and more and more collaborations will now be happening between Nollywood..
We can now add Ava DuVernay’s name—alongside Ryan Murphy, Shonda Rhimes, and Kenya Barris—to the list of recipients of big.. The Mzansi Viewers’ Choice Awards #DSTVMVCA, a partnership between DSTV and South African television’s M-Net’s Mzansi Magic is holding today at Sandton Convention Centre, Johannesburg..
Its a jolly happy season in the home of the Wade- Union’s. After breaking the Internet in the best way..
Zimbabwean born Hollywood star Danai Gurira has won the Best Action Movie Star of 2018 at the recently held, E!.. 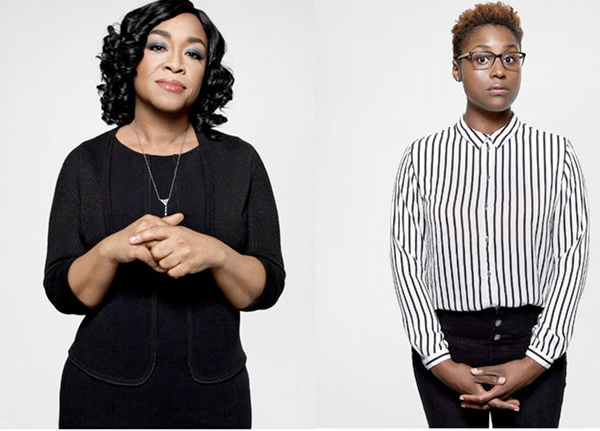 Shonda Rhimes, Issa Rae, Lena Waithe and Ava Duvernay are among a select group of Hollywood visionaries being recognized for..
Gabrielle Union and Dwyane Wade have shared some great news this evening as the celebrity couple announced that they have..
Gabrielle Union will be producing and starring in an adaptation of author and beauty expert Tia Williams’ 2016 novel The..